David E Benton, II, M.D. 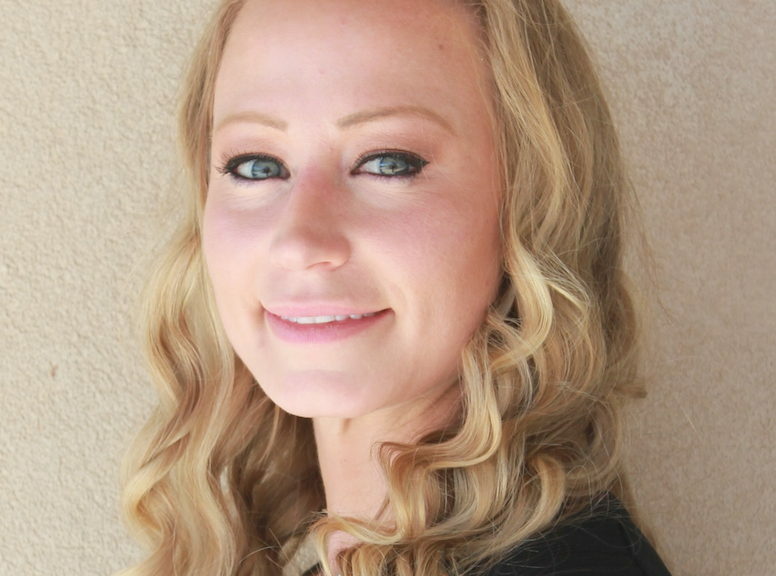 Sarah studied Computer Science at Arizona State University while working as a Certified Personal Trainer through the National Academy of Sports Medicine prior to her acceptance into the Advanced Practice Nursing program at Grand Canyon University in Phoenix, AZ. She began her nursing career as a Registered Nurse in 2012 and has practiced in several different hospital departments, including medical, surgical, and Intensive Care Units. Sarah graduated from Grand Canyon University, making the president’s list, with a Masters of Science in Nursing and is a Certified Family Nurse Practitioner. Sarah resides in Gilbert, AZ with her family. When not working, Sarah loves to enjoy the outdoors with her beautiful family, being active and crafting.